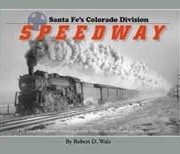 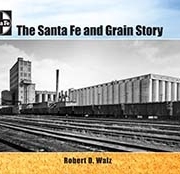 This is the work of esteemed Santa Fe historian John McCall, who has an extensive history of Santa Fe titles to his credit. 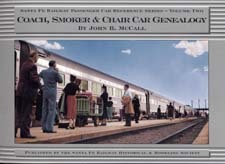 With 284 pages, 28 of which are full color, and comprehensive appendices, this book is a must-have. 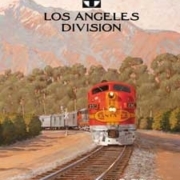 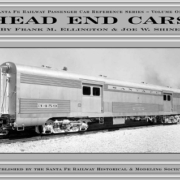 Chapters include 19th century wood cars that survived through 1902, first generation 20th century wood cars, steel underframe/wood body cars, all steel cars, lightweight cars, cars converted to chair car, and Hi-Level cars.